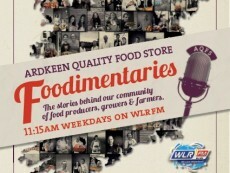 We featured in a recent Ardkeen Quality Foodstore Foodimentary on WLR FM - they go behind the scenes to the makers of the great produce sold at Ardkeen Quality Foodstore in Waterford. You can play the podcast directly here. Peter Donegan, from the Sodshow, and Nicola chat everything from why to fruit growing, foraging, buying local, the American Ambassadors House and your Mams rhubarb. 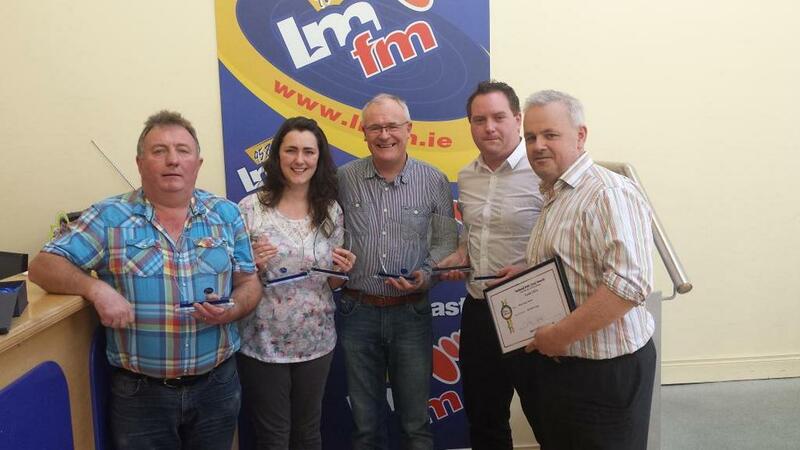 Gerry Kelly from LMFM spoke to Nicola and other producers about the Taste of Meath festival which took place over the weekend of 27th-28th June. 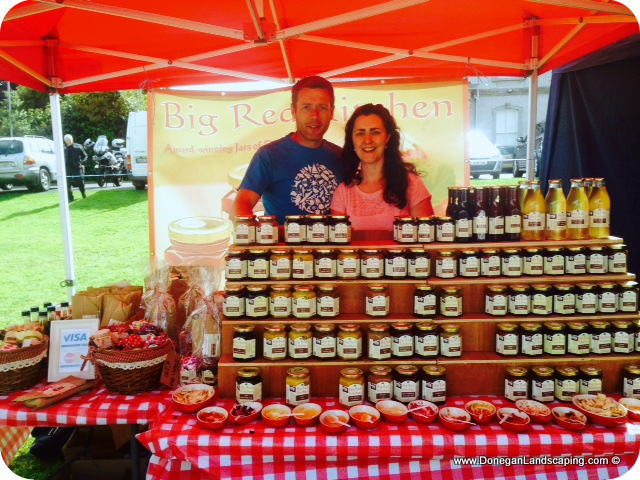 The Artisan Food Producers of Meath, in conjunction with the Boyne Valley Food Series, have come together to present a 'Taste of Meath' for the first time this coming weekend. 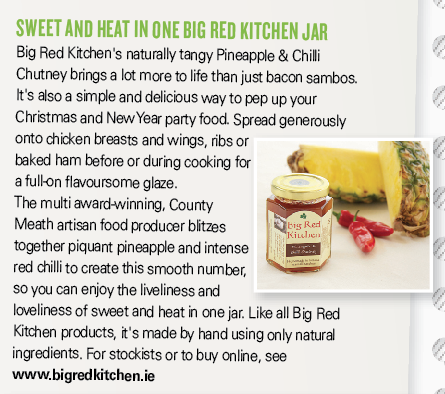 On 17th May 2014 Big Red Kitchen were delighted to showcase our products on The Saturday Night Show on RTE, introduced by Neven Maguire, ambassador for Irish produce and producers! 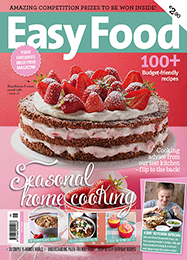 In their May 2014 edition, Easy Food Magazine highlighted our Brown Bread Soda Mix as one of its Shelf Stars. Bring a taste of home to someone you love! 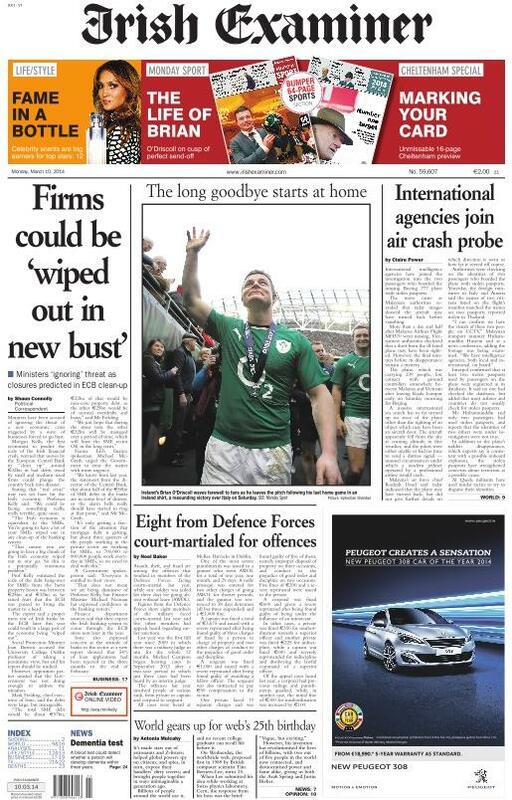 A full page spread in the Irish Examiner 10th March 2014 discusses the flourishing business of artisan food, and features our very own Big Red Kitchen! 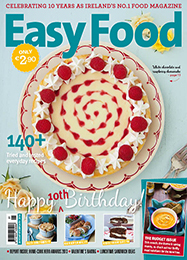 The EasyFood March issue features our Raspberry Dessert Sauce as one of their Shelf Stars. 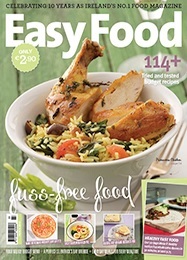 The EasyFood January/February issue features our Pineapple & Chilli Chutney as one of their Shelf Stars.